What’s the difference between a FIXTURE and a CHATTEL? When you are purchasing a home it would seem that “what is the difference between a fixture and a chattel?” should be an easy answer. Well not always, sometimes there is confusion or the wrong expectations. First lets differentiate the meaning and use. A fixture is “a-fixed” to the house and is deemed to stay with the house unless it is excluded from the Agreement of Purchase and Sale. A chattel is not “a-fixed” to the home and goes unless it is included in the Agreement of Purchase and Sale. Some items are clear and sometimes we put them into the offer anyways for clarity and to make sure everyone understand what stays and what goes. A prime example of something causing confusion in the last few years is bathroom mirrors. It used to be clear that the “medicine cabinet” would stay. Now, with more decorative framed mirrors that may just be hung on a nail like a picture, it’s not so clear. 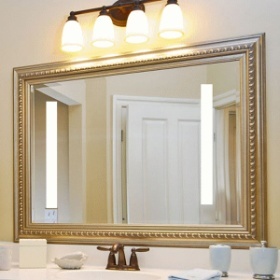 The Buyer has an expectation that they will have a mirror in their bathroom on closing. The Seller says, I paid a lot for that and it’s not “fixed” therefore not a fixture. For clarity I always included “any bathroom mirrors” in the agreements I prepare. The built-in dishwasher is “a-fixed” by plumbing but since it is an appliance most Realtors® would include it in the “Chattels” section to ensure clarity. Decorative curtain rod could be just laying on hardware. So does that mean the rod can go and the hardware bolted to the wall must stay? What about wall shelves that are held on a screw much like a painting can be? 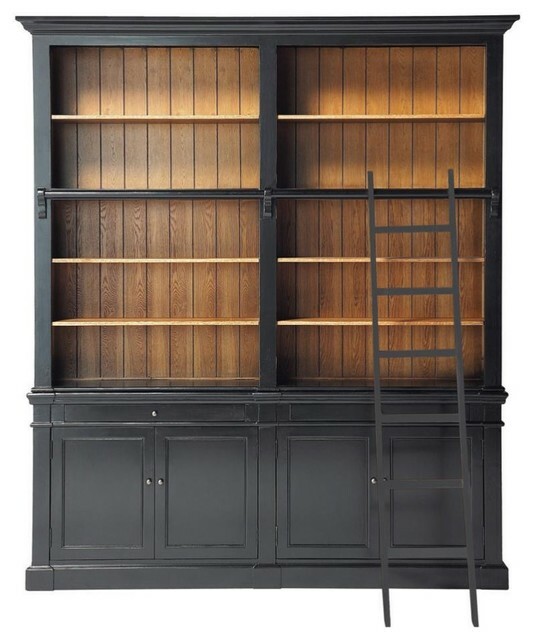 What about the bookcase that has been secured to the wall to prevent tipping? Not always so clear is it? If you’re not sure, it’s best to include or exclude in the appropriate areas to make certain everyone has the same expectation. Visit http://www.HamiltonRealEstateSales.com for more Real Estate information.